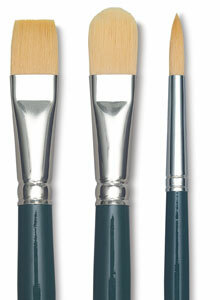 Retouch brushes have the shape of a Round, but short fiber length and an extremely sharp point for maximum control. They are suitable for all waterbased media, including acrylic. Use them for placing small amounts of color very precisely. 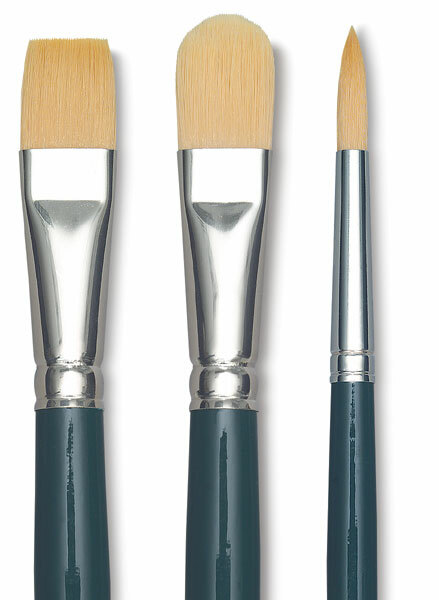 Another name for a Retouch brush is a Detailer.